Action is not the root genre of Indian cinema. In fact the genre was not popular until megastars like Amitabh Bachchan, Dharamendra and Dev anand did some very brilliant work in the genre. India’s ‘Superstar of the Century’ Amitabh bachchan was also nicknamed ‘Angry Young man’ due to his hard hitting action hero roles in hindi action movies. Dharamendra also got a loyal fan following not only because of his physique but also due to his daring stunts in his own films. Following these legends several actors became leading superstars in Bollywood. Akshay Kumar, Salman Khan, Hrithik Roshan, Ajay devgn, Sunil dutt and Anil kapoor are current flag holders of this genre. These superstars prefer to do their stunt scene on their own and do not opt for a body double. Action movies have a huge market in Indian cinema. 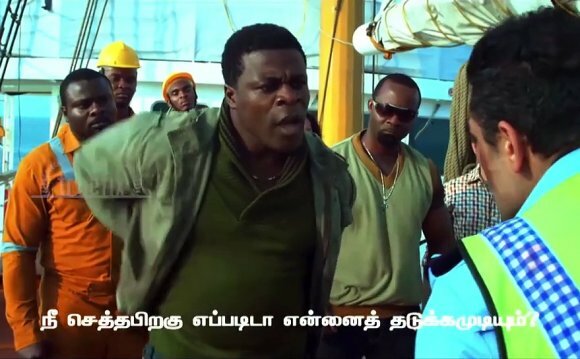 Bollywood tends to copy south India’s hit action movies and remake brilliant masala movies. Here I have listed 100 most popular Bollywood action movies.